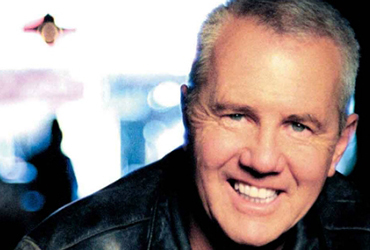 Daryl Braithwaite will be gracing the Cockburn stage at the annual free community concert. He’s made a bit of a come-back in the last year across a broader age range and we can’t wait to hear all his classic hits. This year’s support act is James Wilson and the MC for the event is perthonality Tod Johnston. Make sure to check the City’s website and Facebook pages regularly for updates. Cash as there are no EFTPOS facilities on site. Parking will be limited. Check this page and our Facebook page for updates closer to the time. We recommend using public transport, walking or riding your bicycle to the event. This is a family-friendly event. Please be respectful of local residents when attending this concert.